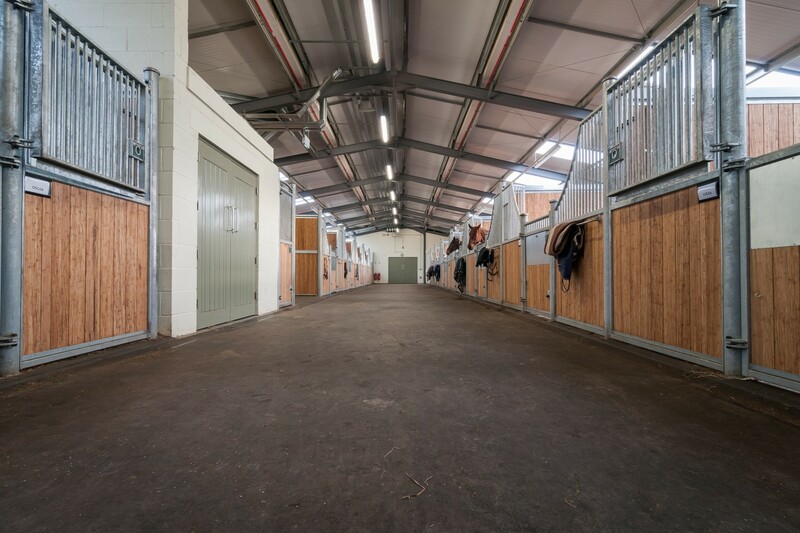 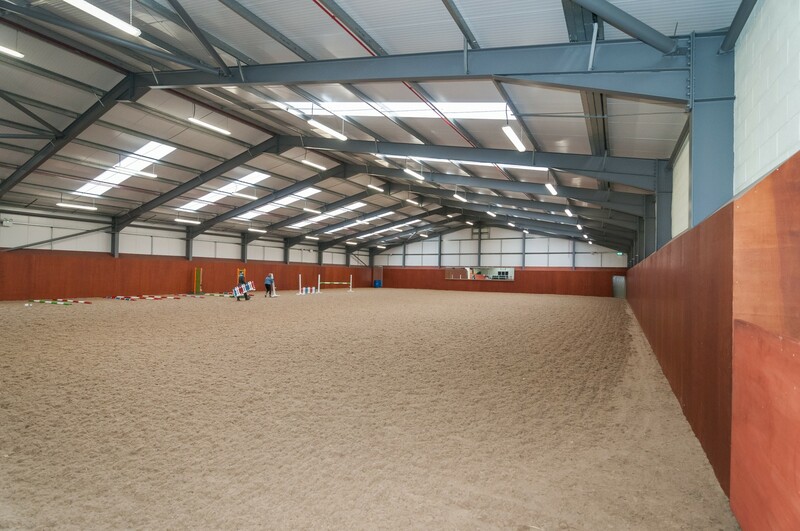 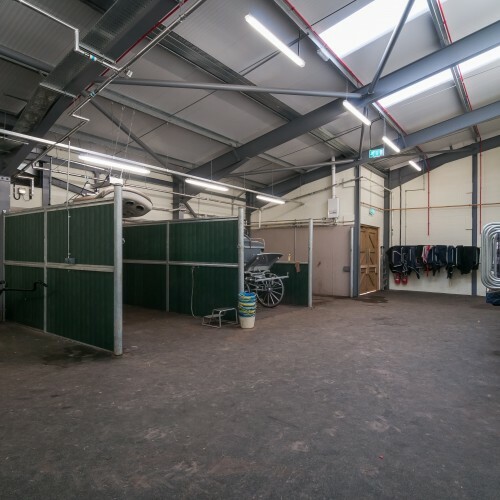 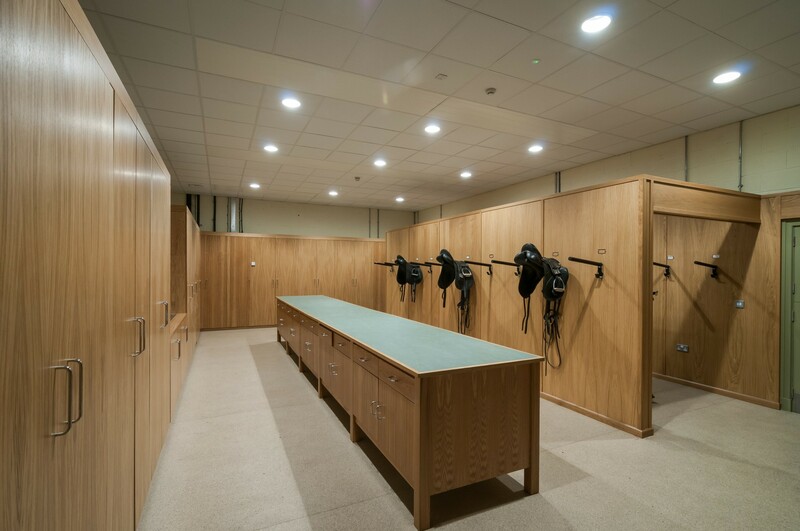 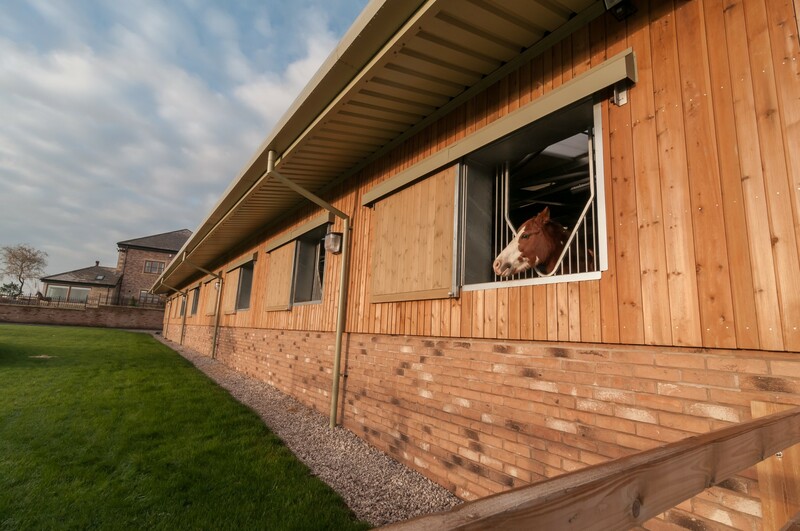 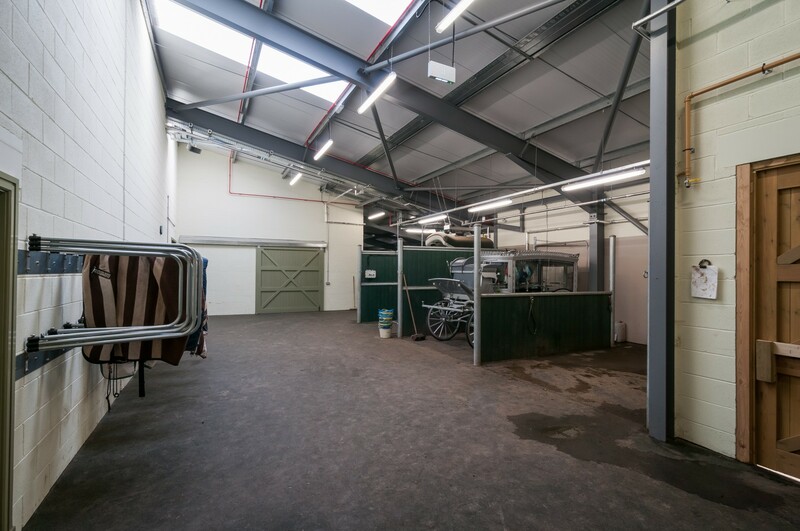 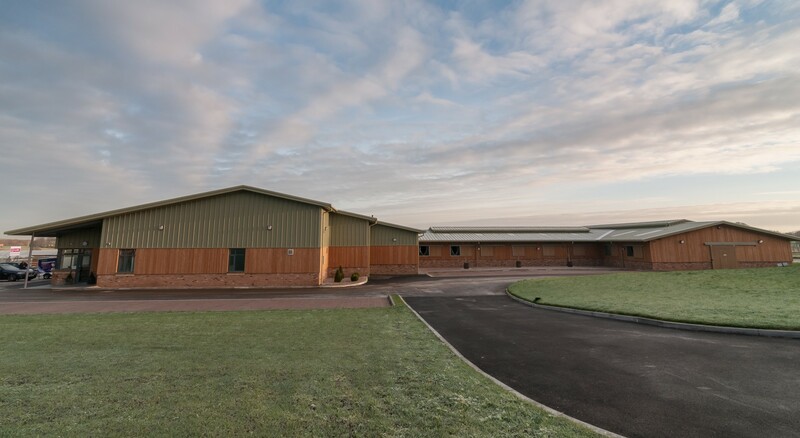 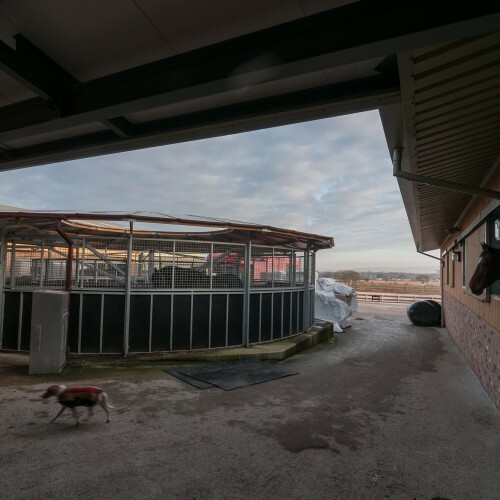 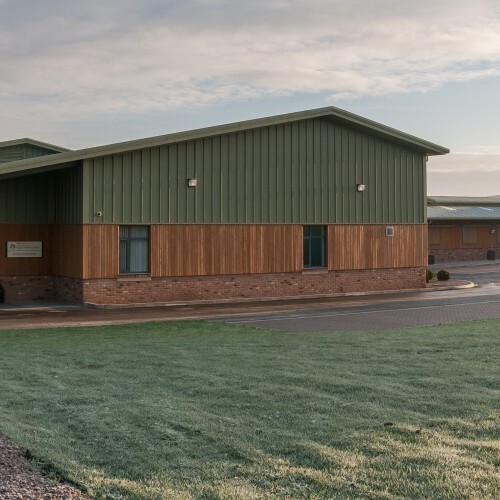 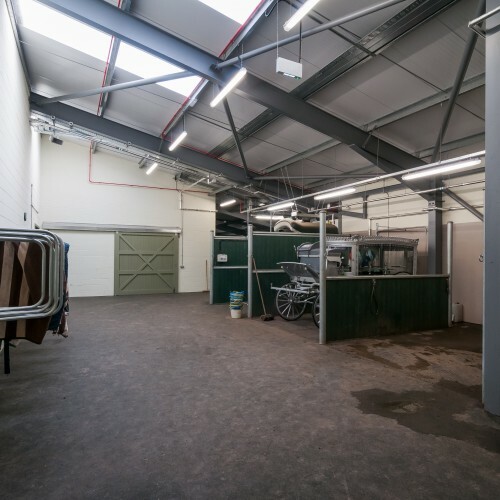 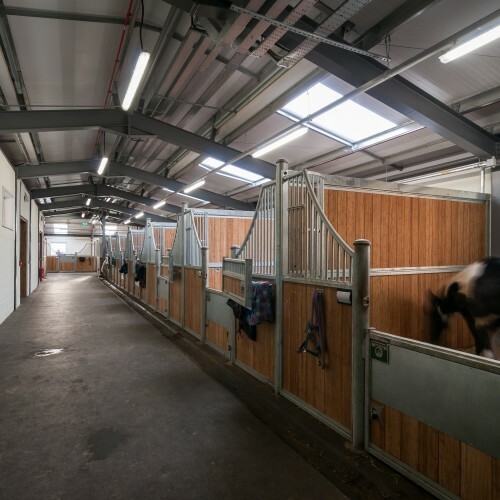 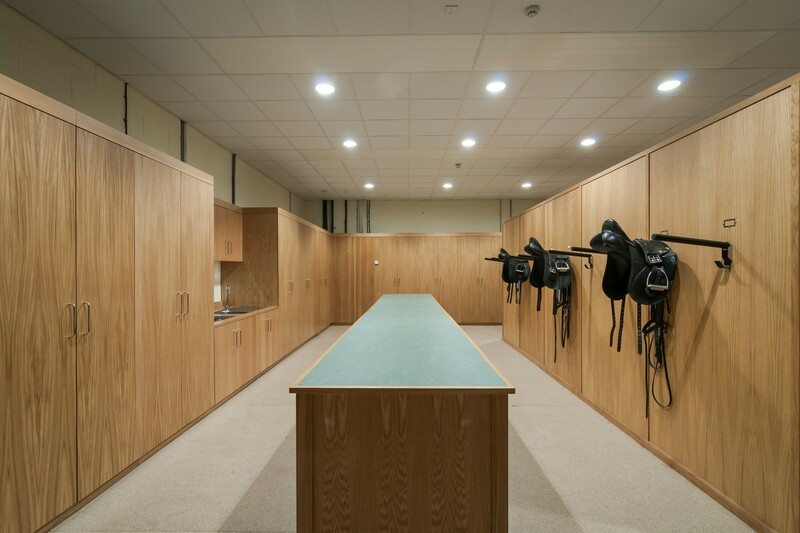 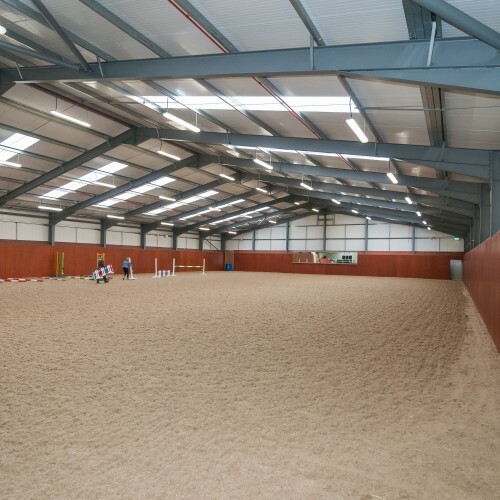 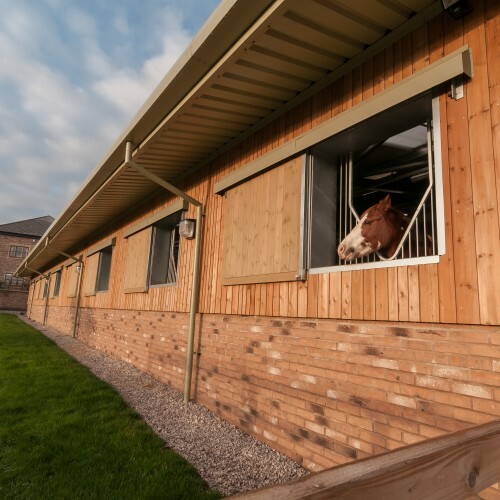 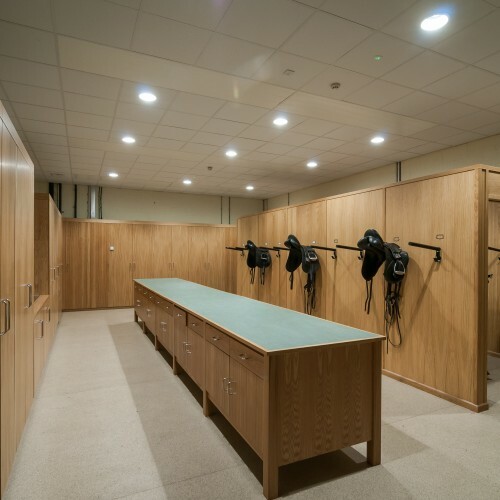 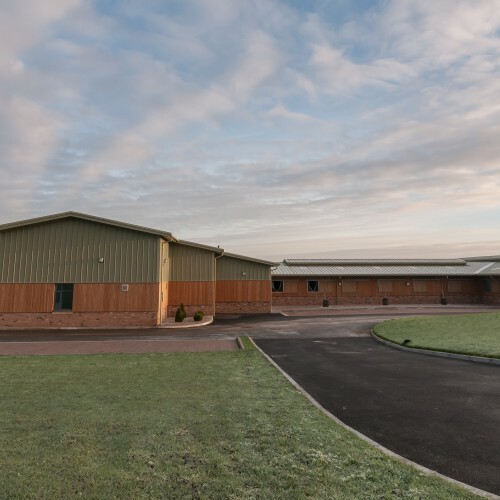 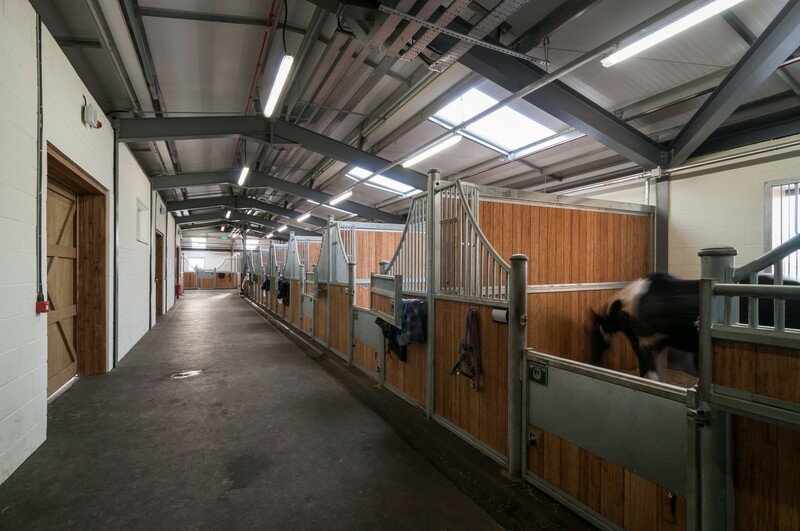 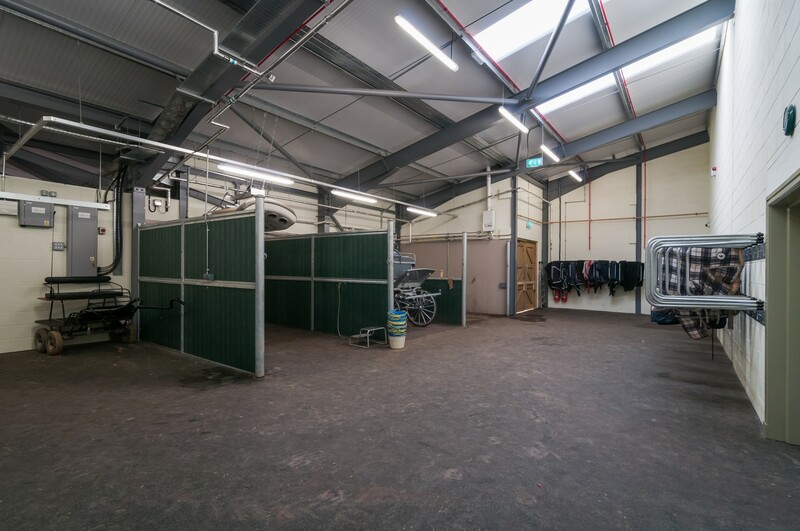 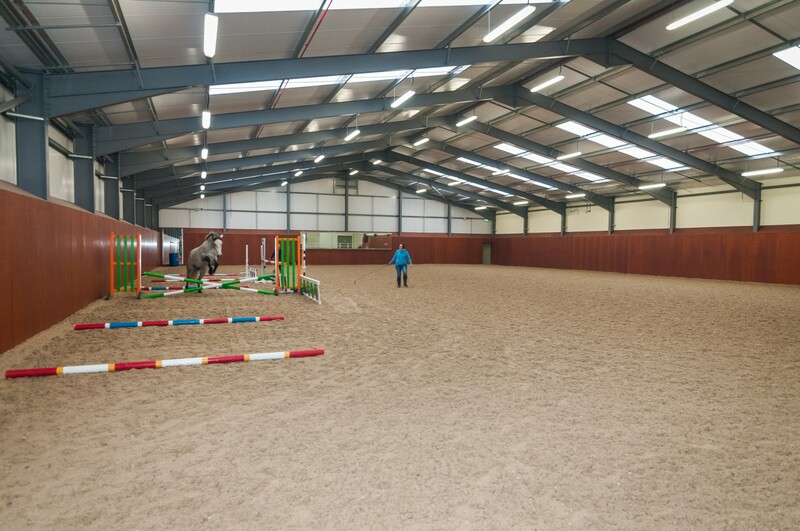 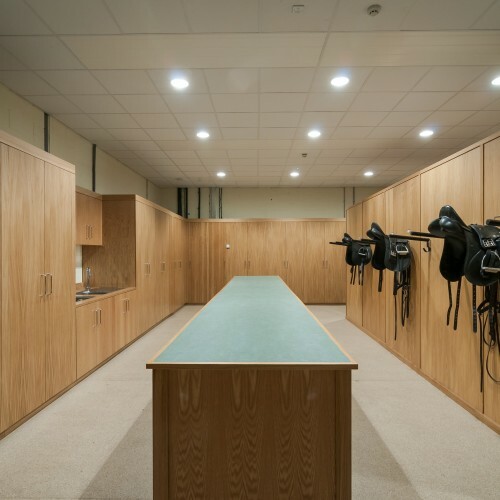 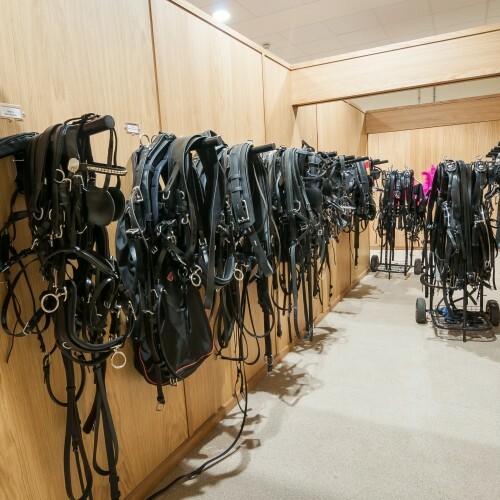 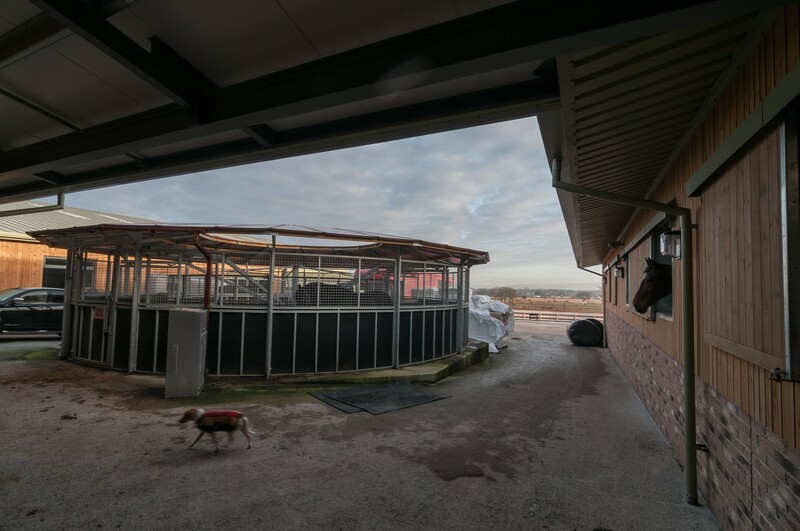 Thompson House Equestrian Centre is a new build facility incorporating an indoor Riding School, outdoor paddocks and arenas, and livery for up to 20 horses. 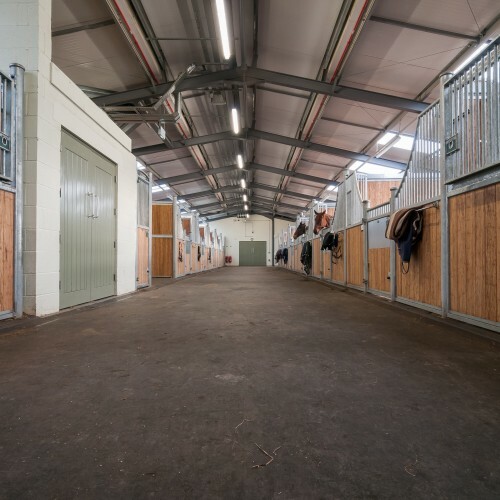 The indoor and outdoor arenas are available for hire, and carriage driving lessons are available, particularly for beginners to the sport. 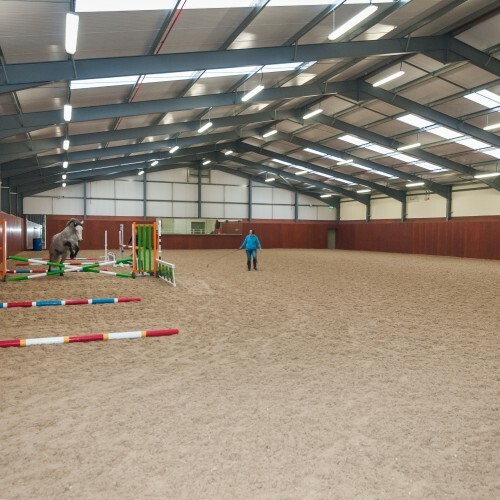 The Centre has developed an expertise in working with people with autism, learning difficulties and physical disabilities, and together with the disabled access holiday accommodation available in the adjacent Rainbow Eco Farm, the Thomson House Equestrian Centre provides a first class equestrian experience for people of all ages and abilities.